Imagine finding all the leading designers labels under one roof! Dream come true, isn't it? 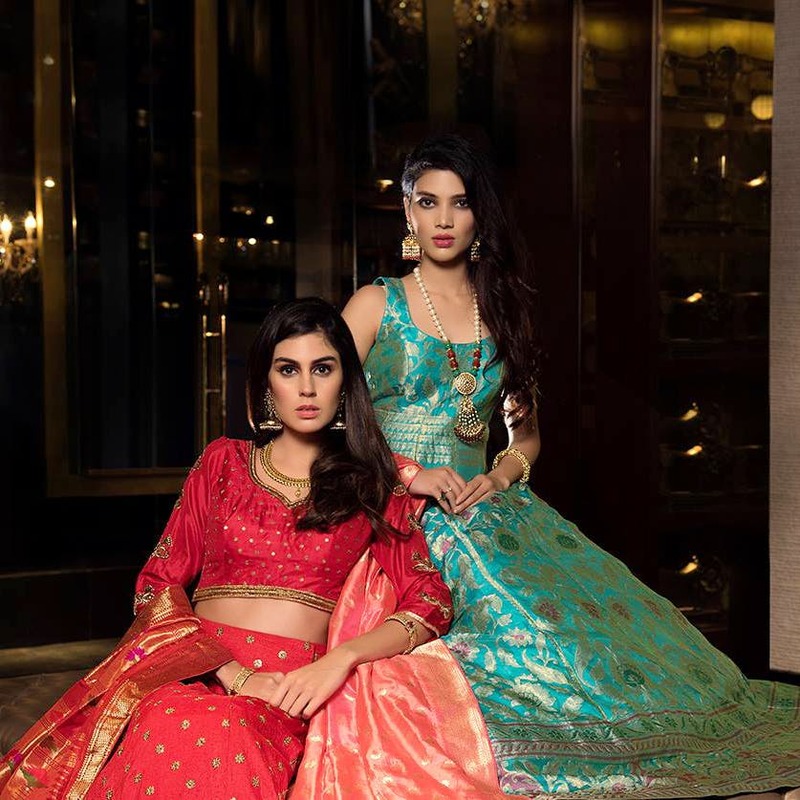 One of the niche luxury clothing stores in Shivajinagar, Mairah is the perfect destination to shop for India’s leading designer apparel with names ranging from Rahul Khanna, Manish Malhotra, Masaba Gupta, Anushree Reddy and others. Mairah pays a tribute to the driving force of the Indian fashion world- by showcasing their designs. If you are looking for royal Indian couture, worry no more and straightaway visit this store for all things fancy and beautiful. From aesthetic lehengas to floral suits, royal ensembles and kurtis. The store also curates seasonal collection from popular designers. The latest range of lehengas is curated by Anushree Reddy and consists of pieces that come in pretty neon and fuchsia shades. We love the collection of Indian clothing and their annual sale which happens around May or June. Meant for those very special occasions, the clothes are stunning and could cost Rs. 20,000 onwards. The sale will showcase some exquisite ethnic pieces that are perfect for the next big event you attend. We love the chic casuals and Indo-western fusion pieces that will add elegance to your wardrobe from Sapna Designs. You can also make a statement with their contemporary pieces from designers like Japji Arora, Himani Doshi, Sapna Design, Rahul Misra, Swapan & Seema and others. Experience a unique kind of retail therapy at the store and bask in glamour. Given the fact that the store houses best of designs from top designers, the prices are exorbitant. Hence, it is not within everybody's reach. However, we really wish we can find something which is stylish as well as budget-friendly. We are in love with their seasonal collection. Currently, it is showcasing the summer collection which is adorned with pastel embroidery and eye-pleasing patterns by designer Mrunalini Rao.